Samantha Kelly, one of Ireland’s social media trailblazers, also known as the Tweeting Goddess, has taken on an ambassador role with ContentCal, a London based content planning platform. The social media and content planning tool for business provides an effective user-friendly means to create and post content across multiple social media channels, including LinkedIn, Twitter, Facebook and Instagram. It is used by thousands of large and small businesses globally, including WPP, Marriott, Honda and Odeon. According to Samantha Kelly, ContentCal is a simple but effective calendar tool that helps quickly and easily plan social media activity, collaborating across an entire business if needed, while being able to pre-plan and store content, and view all activity in one place. Samantha uses it every day with her team of seven to collaborate on projects. “For many of the larger companies I work with, the approval processes for social media content across different platforms has become time-consuming and difficult. ContentCal improves the time it takes to plan, create and post content and alleviates this headache, as well as allowing for more creative and impactful content”, the social media strategist says. ContentCal was developed to deliver efficiencies and help companies streamline their content creation and publishing, according to Andy Lambert, Director, ContentCal. “Samantha Kelly recognised the value of ContentCal from the very earliest stages of our business and has been a fantastic supporter, so we are thrilled to have her represent our brand, not just in Ireland, but globally”, Andy Lambert says. 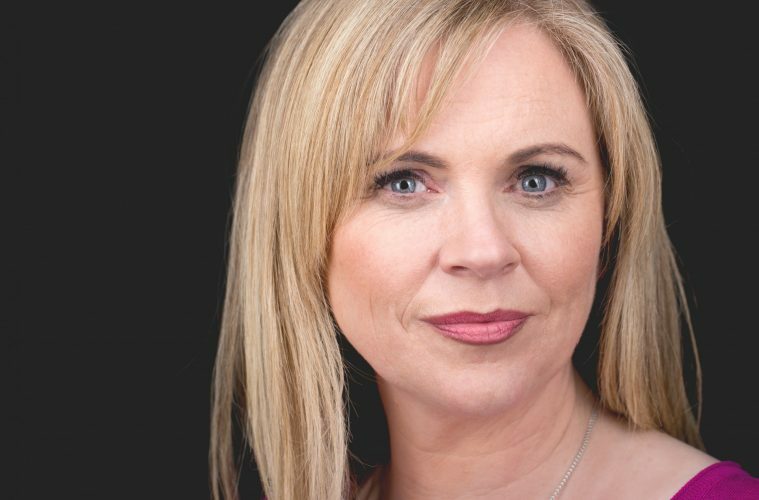 The Irish social media strategist, speaker and trainer is also founder of Ireland’s Social Media Summit and is the top Twitter expert in Ireland, operating the successful twitter handle @Tweetinggoddess with over 43k followers. “Samantha is incredibly well respected through her work with the Social Media Summit in Ireland and the Women’s Inspire Network and has such an amazing way of building communities that we are very excited to see where this partnership takes us”, the ContentCal director says. Samantha will be heading to Social Media Marketing World in San Diego, the world’s biggest social media conference on 28th February and will be the first Irish woman to present there.